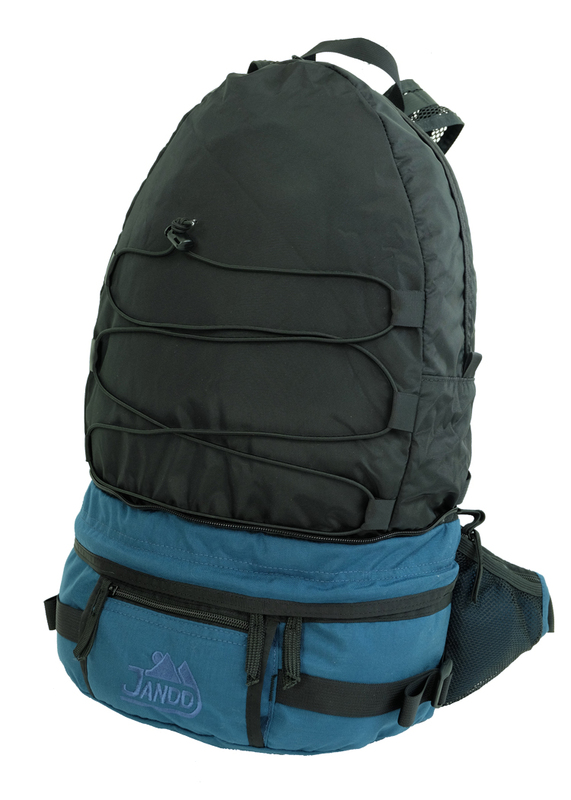 One of our oldest designs, the Masada proves its value year after year. 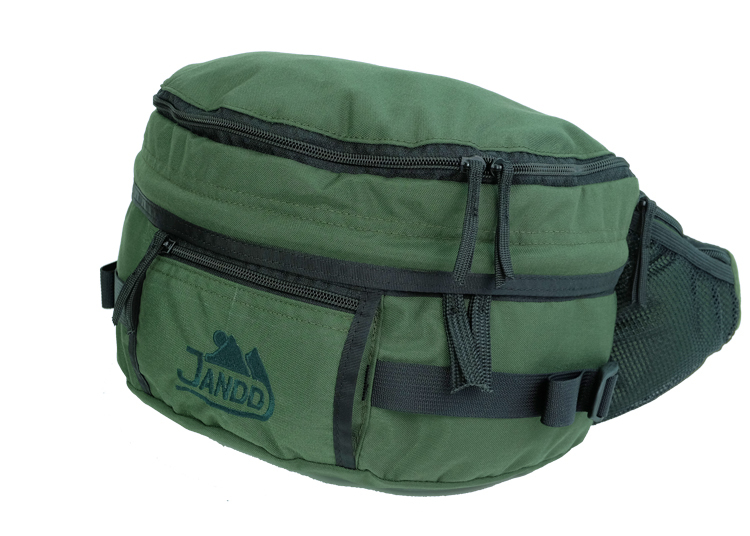 A true convertible, the Masada evolves from a very generous 500+ ci fanny pack to a 1500+ci daypack with a simple pull of a zipper. 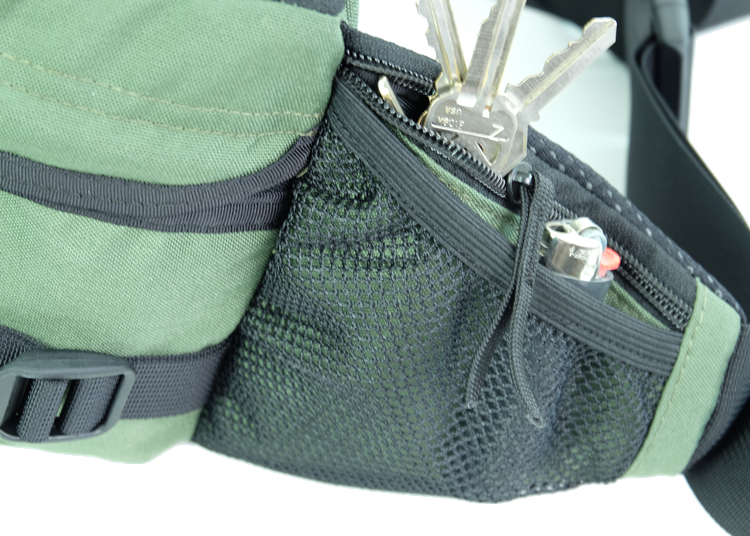 Opening the top compartment reveals comfortable mesh shoulder straps to complement the 1.5" webbing belt. 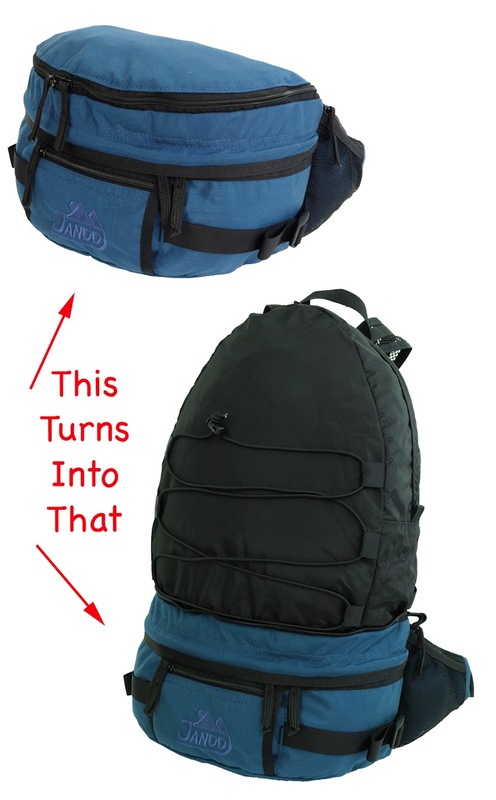 All zippers have storm flaps, and the Masada also features a grab handle on the top for convenience. 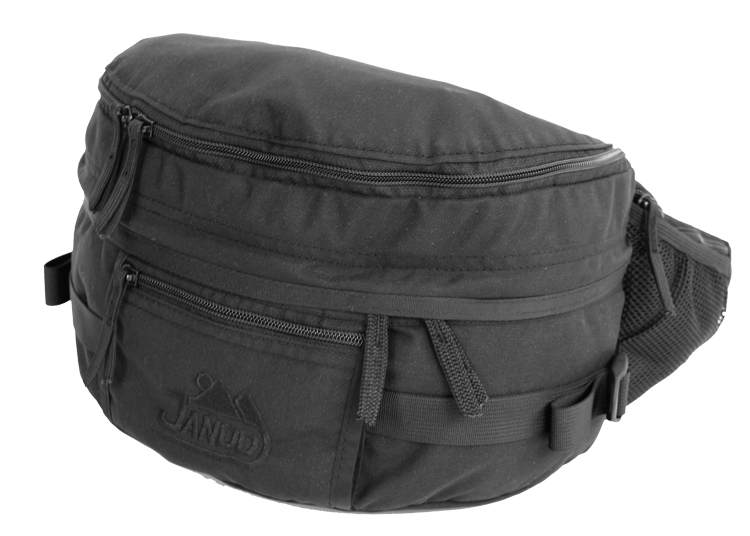 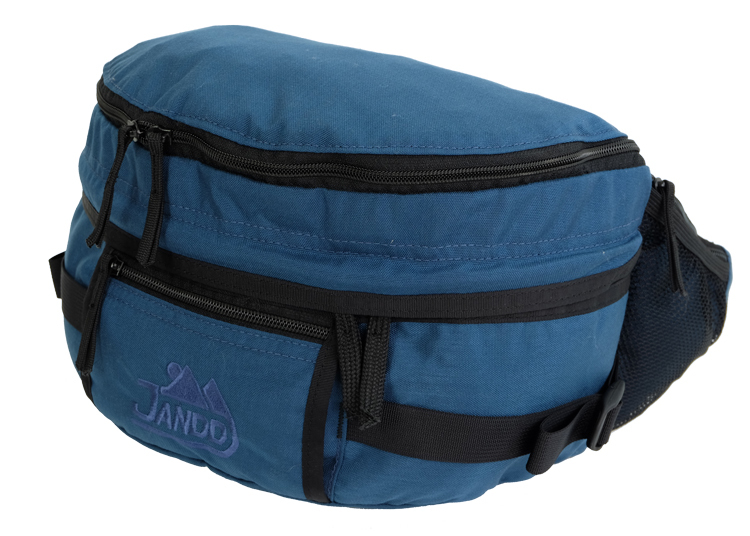 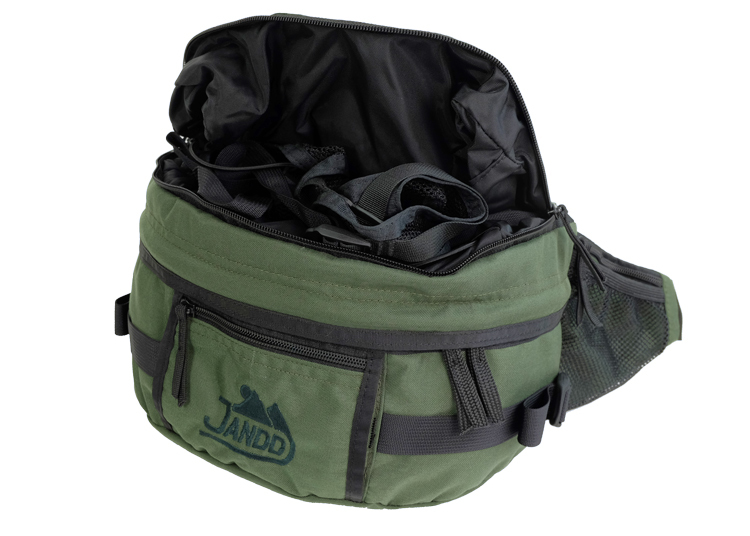 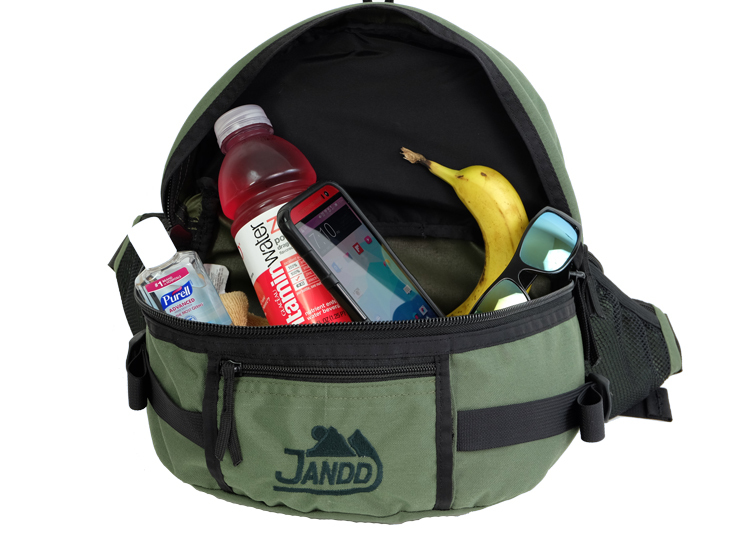 The fanny pack section of the Masada is constructed of 500-denier Cordura® for durability, while the daypack section is constructed of pack cloth for easy compatibility. 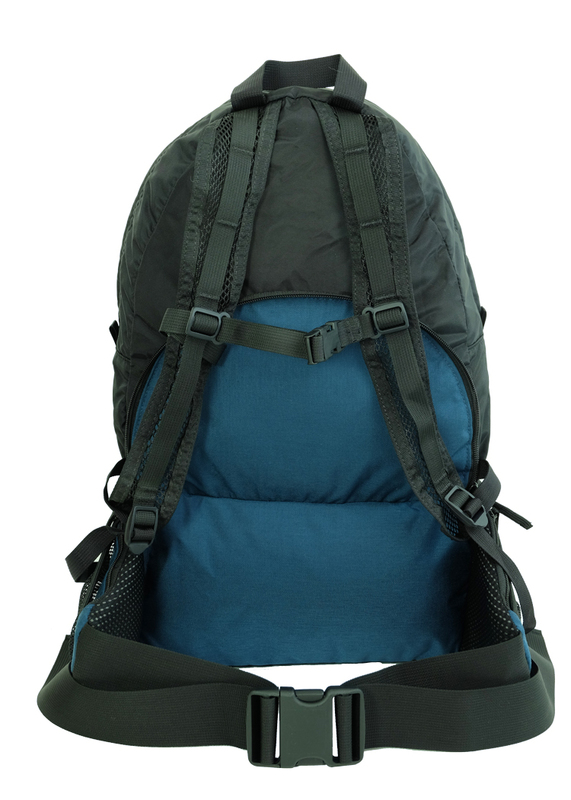 The back and side wings are padded and have small pockets for keys, bug-spray etc. 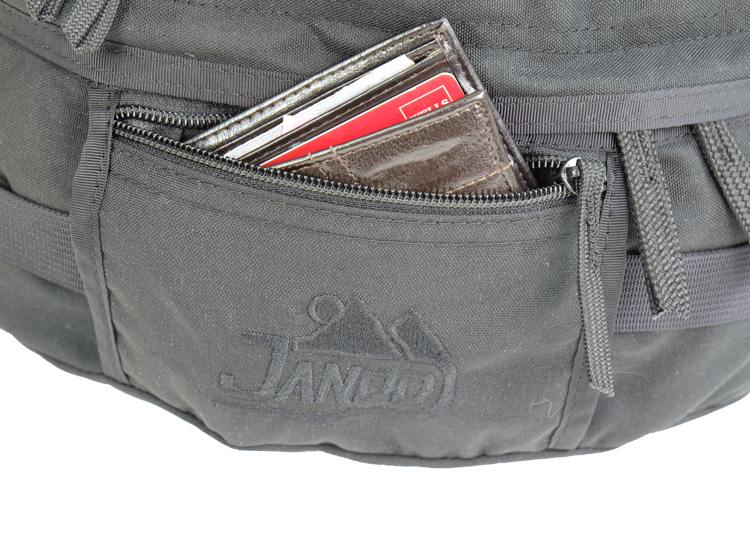 The main compartment on the back of the fanny pack also has a pocket. 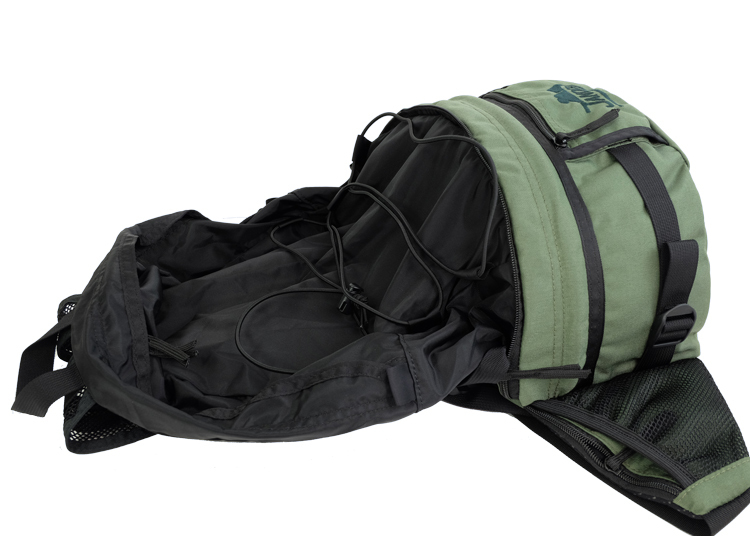 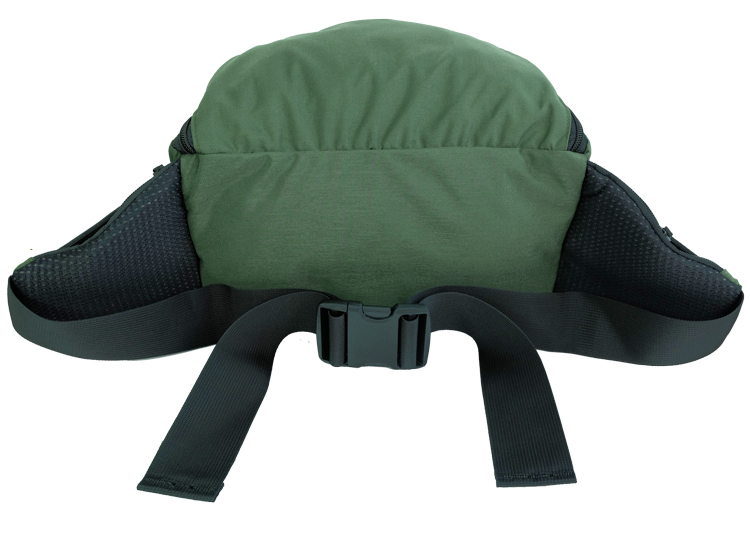 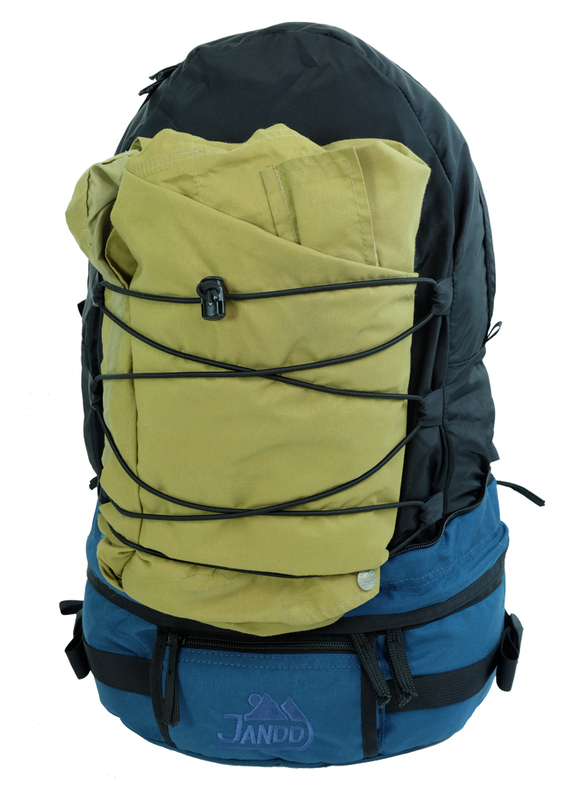 Finally we added bungee to the back panel of the daypack so jackets can be strapped on or cloths can be air dried.